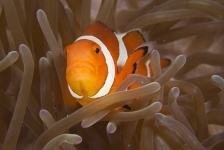 These days, more and more people are taking up snorkeling. 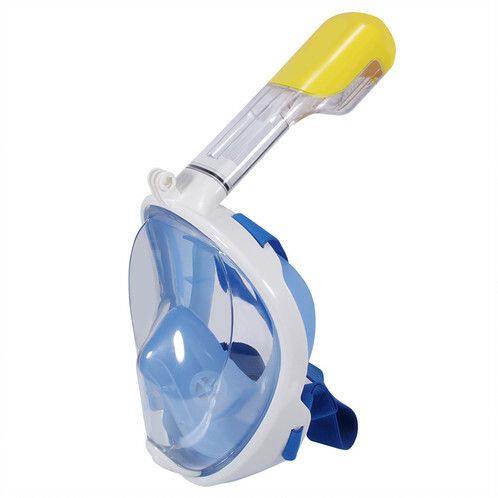 One of the reasons for this increase is the availability of snorkeling masks that cover your entire face. 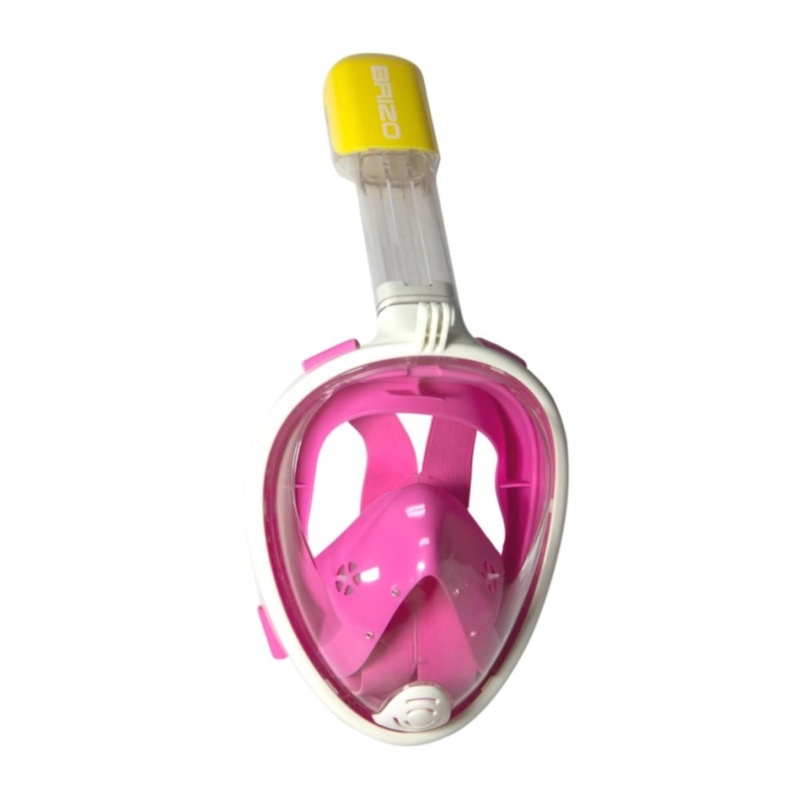 Thanks to their growing popularity, the snorkeling masks are now sold in an increasing number of different models. But is one just as good as the next? 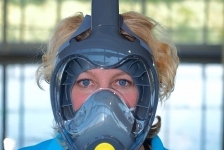 The DuikeninBeeld testing team tried out a large number of masks from different manufacturers. 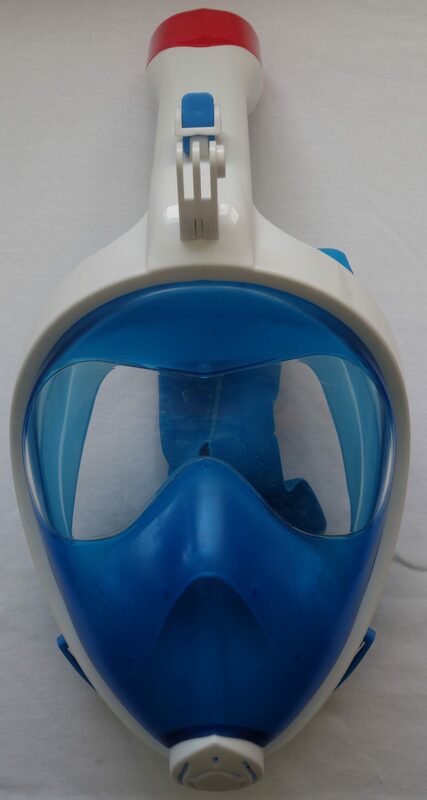 The first full-face snorkeling mask was introduced on the market in 2014. 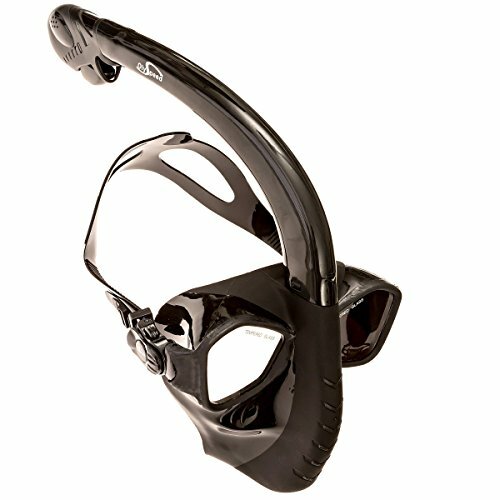 This mask was made by the originator of this model, OCEAN REEF, the Italian manufacturer of full-face masks and communication systems for professional and recreational divers. 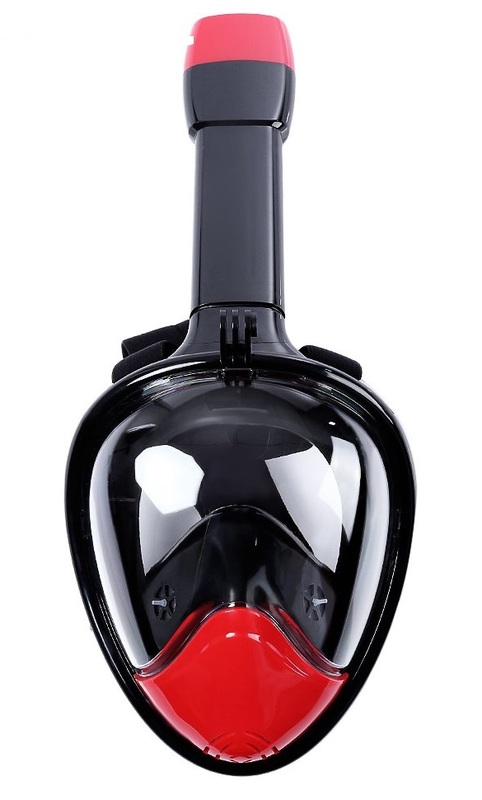 The product met with the expected skepticism initially, but the innovative mask quickly proved to be a huge success. And once something becomes a hit, others are sure to follow! 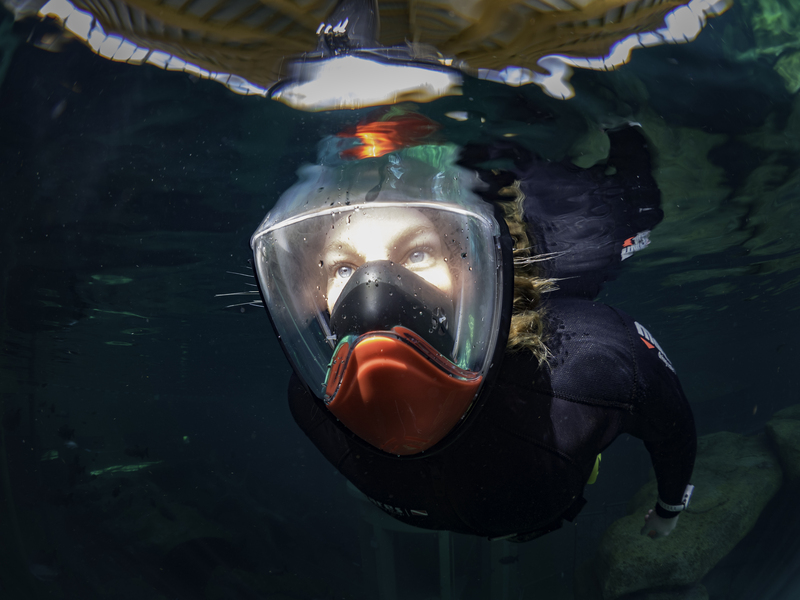 We had already dedicated attention to one single snorkeling mask, but now that snorkeling with full-face masks is really booming, we felt it was time to try out different masks. 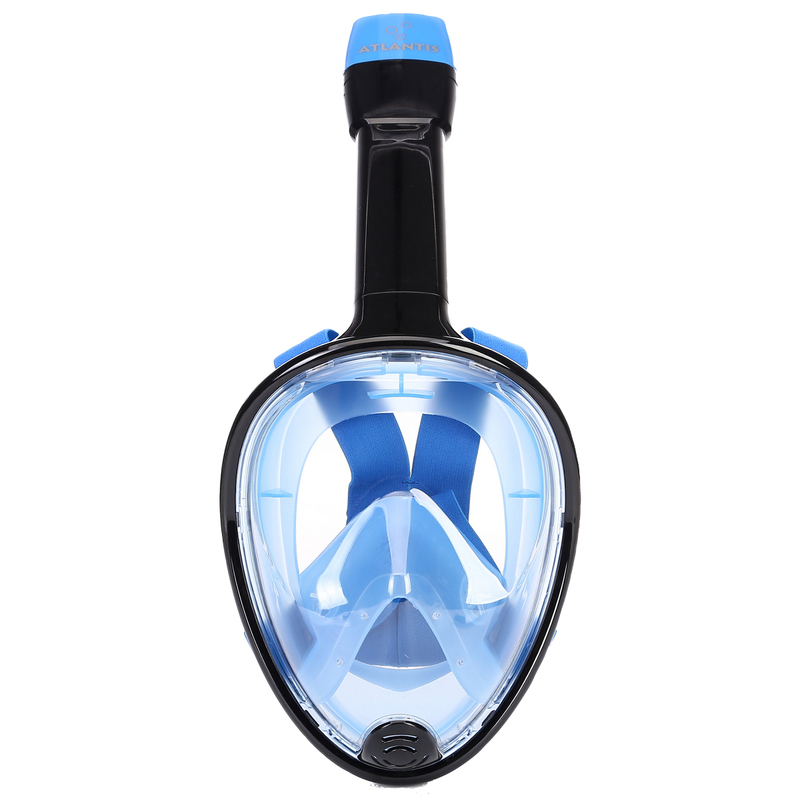 Compared with conventional dive masks, full-face snorkeling masks offer a number of major advantages: you can breathe through your nose and mouth, the mask won’t fog up (if all goes well), the field of vision is huge and in most cases, the mask comes equipped with an easy-to-attach snorkel with a dry top that prevents water from getting into the snorkel or mask. 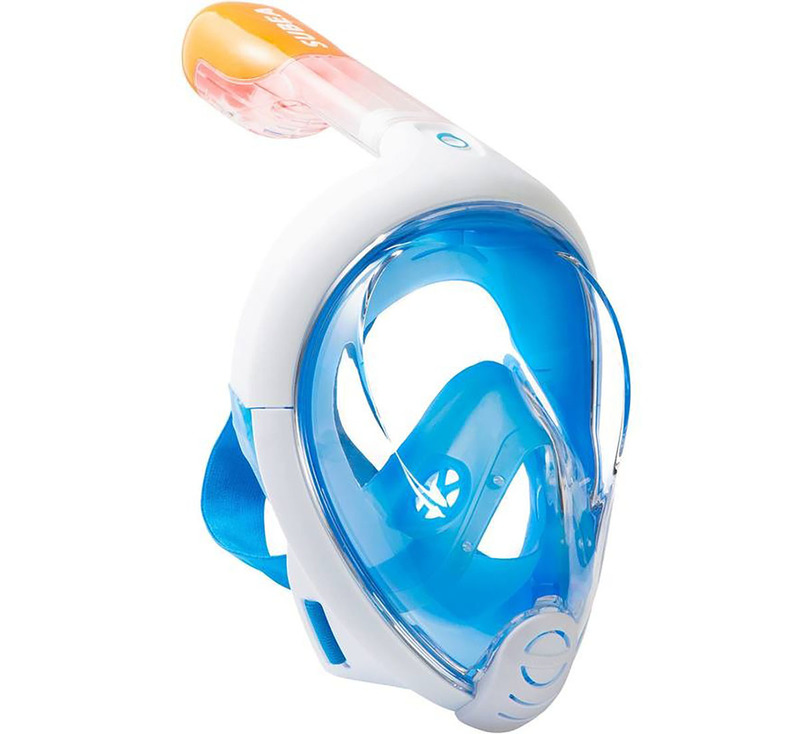 These new characteristics are lacking in traditional snorkel equipment (half-face or standard masks with separate snorkel), gear that is perceived as less-than-pleasant by many aspiring snorkelers. 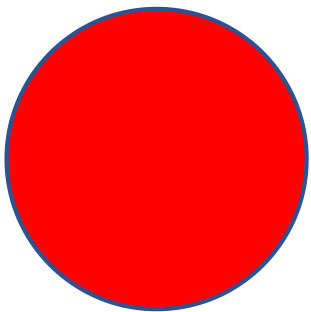 There is also a disadvantage of course; the lack of direct access to your nose, for example, means that if you want to clear your ears, you will have to swallow or move your jaw. 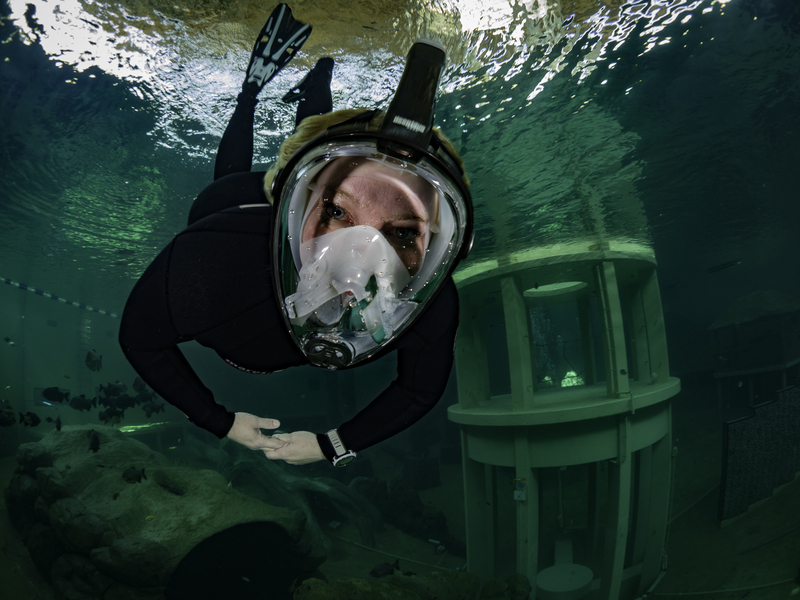 You can also forget about doing surface dives with these new masks. 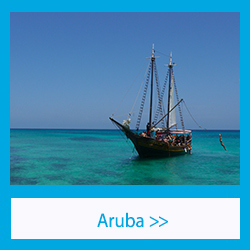 However, many snorkelers actually just want to enjoy what they see underwater, and won’t even want to do a surface dive, a maneuver that is more for trained divers or snorkelers. The approach to the test was simple. 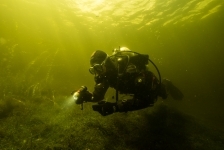 We studied the mechanism for attaching (and detaching) the snorkel, the ease of putting the mask on, the quality and length of the straps, wearing comfort, breathing comfort, field of vision above water and whether or not the mask fogs up, but we also naturally tested the mask underwater. 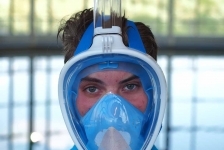 This part of the tests examined wearing comfort, fogging, breathing comfort, leaking, safety and of course field of vision. 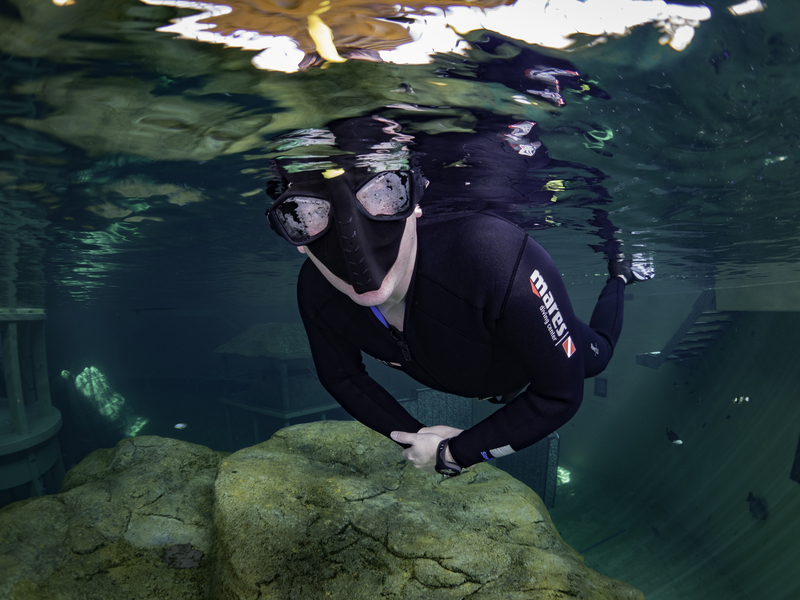 After all, you want to be able to see clearly and remain relaxed underwater without being distracted by all the features of the mask itself. 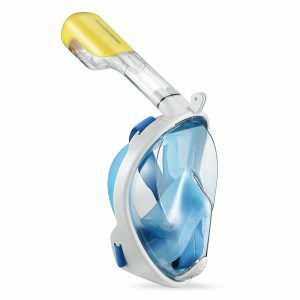 Something a lot of people don’t realize is that if the snorkeling mask doesn’t fit properly, and particularly if the orinasal pocket doesn’t form a good seal over your nose and mouth, you will be exhaling both CO2 and moisture back into the mask, and not expelling it directly via the snorkel. 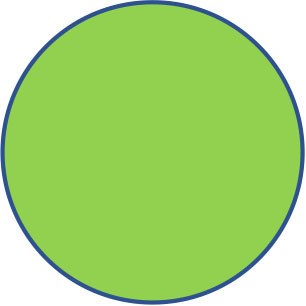 Moisture spoils your view (fogging) and too much CO2 can be dangerous and even lead to a loss of consciousness. 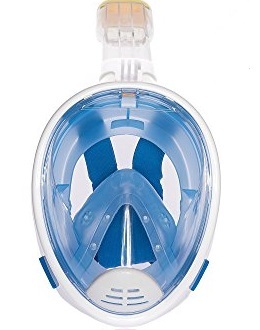 This is why we paid special attention to the fogging of the masks during our tests since this is a good indication of whether or not the mask is working properly. 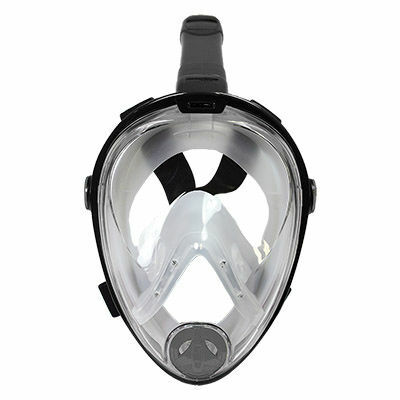 Fogging in the orinasal pocket is not a problem, but it is when it occurs in other parts of the mask. During the tests, we noticed that many masks are very similar, yet do differ from one another functionally. There were also considerable differences in quality between the masks. 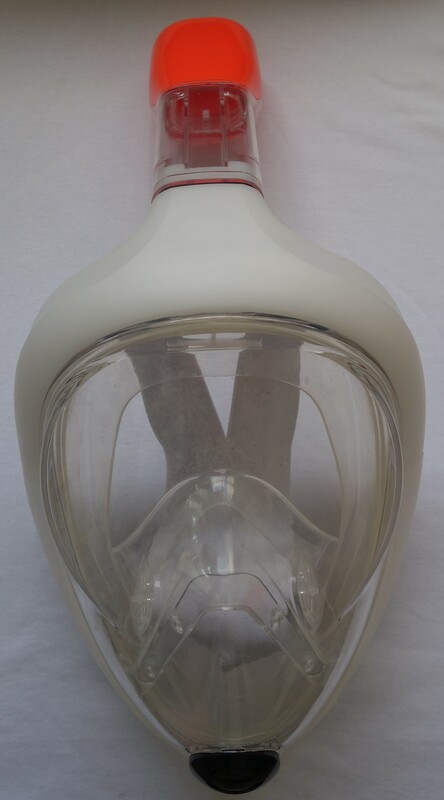 We discovered during the tests that three of the masks were, in our view, a real waste of money (red) and with a few of the others, you’d be better off keeping your money but that you might still get some enjoyment out of using them (orange). 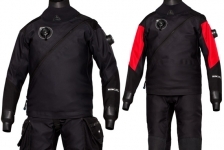 There was one mask of the previously mentioned three that – in our humble opinion – could even be classified as life-threatening. It is also interesting to note that the masks that performed the best were well-known brands or models. 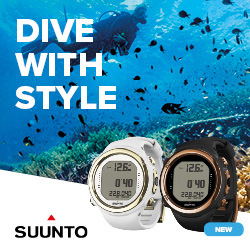 Our tests showed (clear as daylight for us) that you would be better off spending your money on a name-brand model. 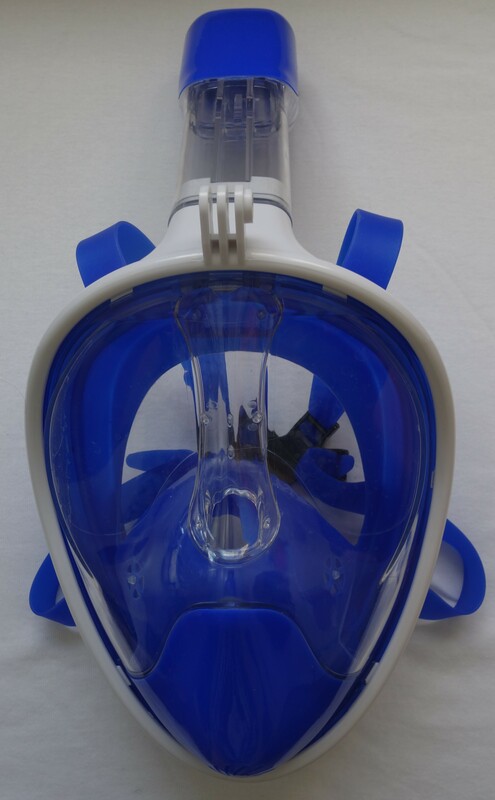 You might pay a bit more, but you will be getting quality and a mask that does what you are entitled to expect it to do when you go snorkeling! 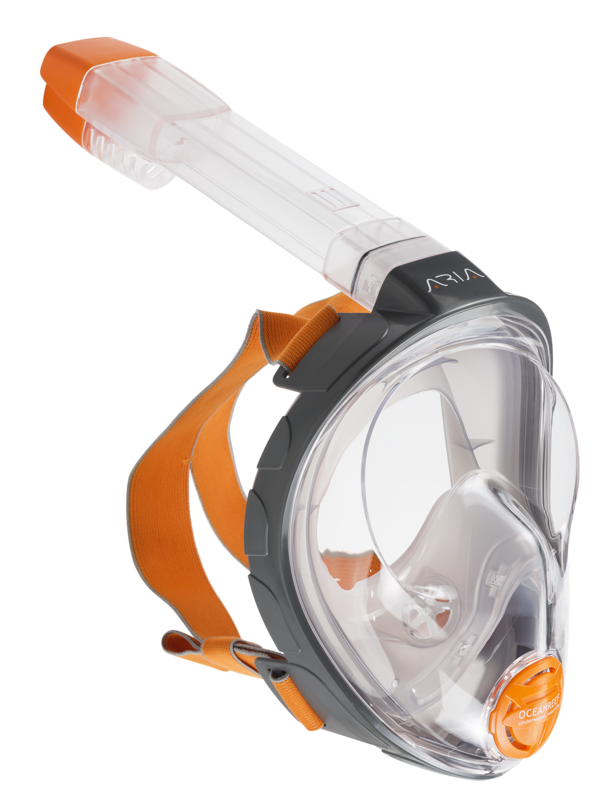 One clear winner emerged from our tests: the ARIA mask from OCEAN REEF. 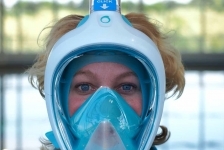 Other good candidates were the HEAD Sport model, the Tribord snorkeling mask, and the Atlantis snorkeling mask (green). 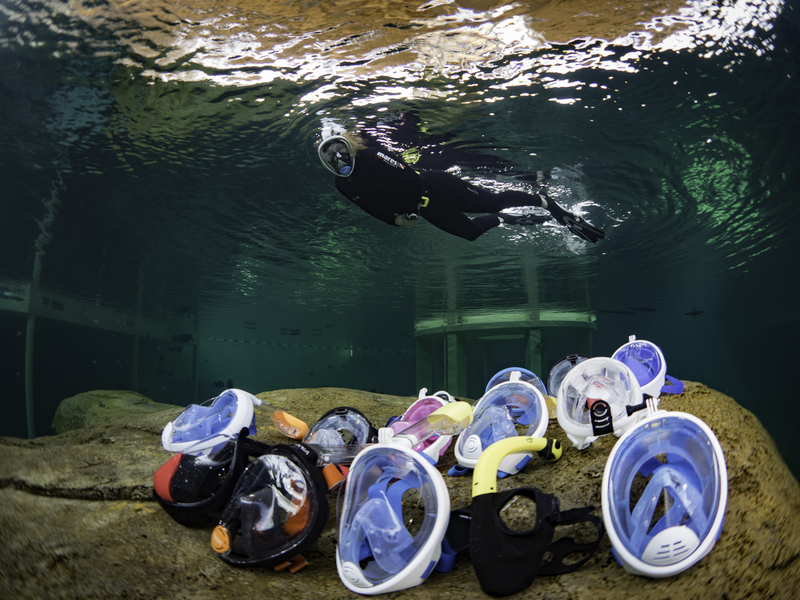 Read the findings from our tests yourself and see which mask would be best for you. The masks we tried are shown at the bottom. 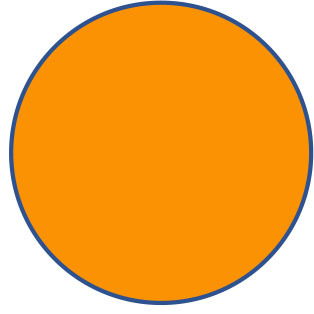 Click the photo for a test report for each mask. Note! 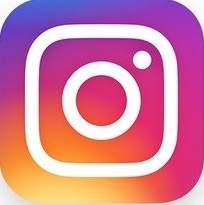 Experiences with a certain product are very personal. 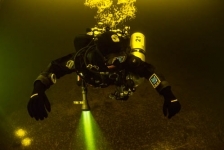 Your experience will depend on many different factors: training, skills, experience, equipment set-up, types of dives you make, personal preferences and so on. 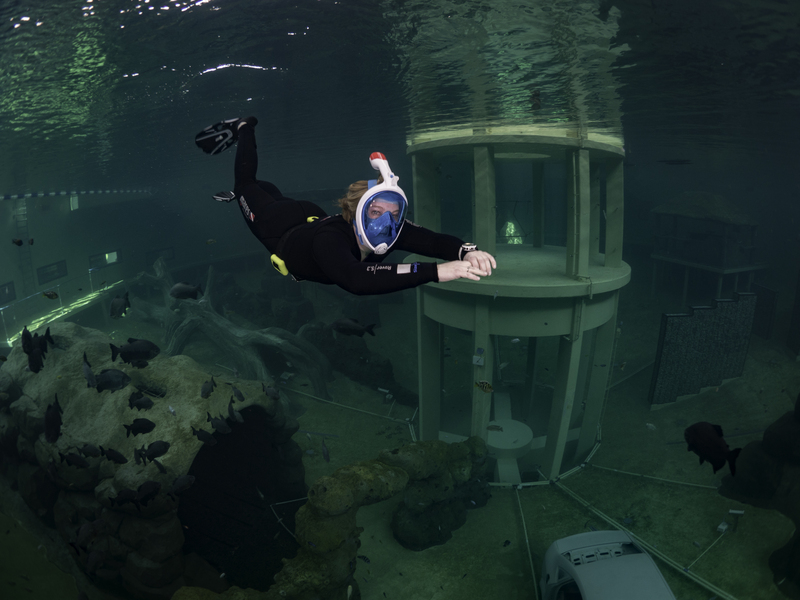 You can’t be sure if your opinion is in line with the test diver’s conclusion until you take a dive using the equipment. 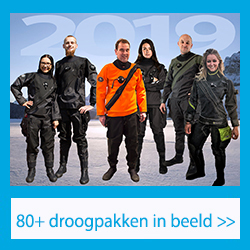 This test was made possible thanks to the support of Marloes Otten, Rob van der Kuyl, Daniel Versteeg and Frank de Bruin. We would also like to thank TODI for making the facilities available. Great article! 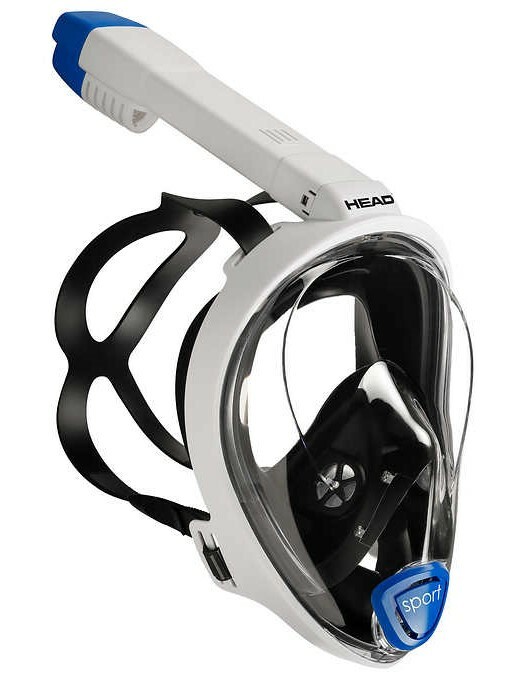 But just to expand, Ocean Reef actually invented and manufactures Aria, as well as the Head masks (Sea-Vu Dry and Sport models) and the Tribord Easybreath. 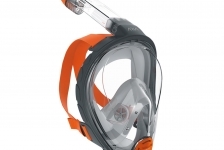 They have been making full-face scuba masks (IDM’s) since 1996 and full-face snorkeling masks since 2012. I agree this is a really great article. 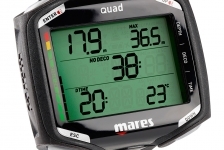 Aren’t the Head Sea-Vu Dry masks made by Mares? 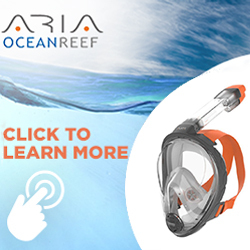 I also heard Ocean Reef worked together with Tribord to develop the first full face snorkel mask and Tribord released the Easybreath and Ocean Reef went on to release the Aria.